Kerry became chair of the board of trustees in 2018. She is an assistant professor in the Schools of Sociology and Social Policy at the University of Nottingham and has degrees from the Universities or South Africa, Sheffield and Leeds. She has written widely on the conceptualization and application of restorative justice within post-conflict/transititonal settings as well as police use of restorative justice and practice. She has been the chair of the editorial committee and editor of the newsletter for the European Forum for Restorative Justice since 2011 and the University of Nottingham lead for the East Midlands Police and Academic Collabotion (EMPAC). Kerry brings an international perpsective to the board in terms of restorative justice theory, practice and networks. 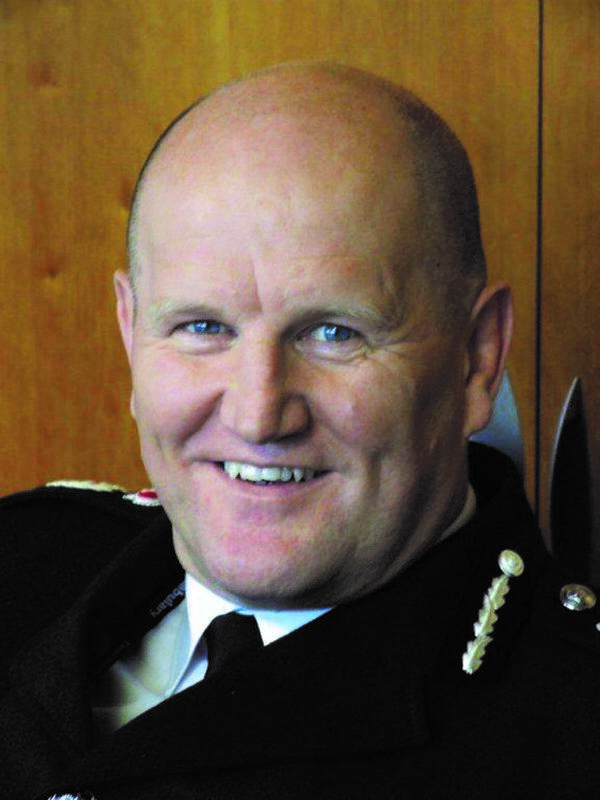 Chief Constable Michael Barton has served as a police officer for 39 years. He was introduced to restorative justice in the 1990s and is an advocate for the role it can play in giving ownership of conflict back to the protagonists. He has proudly introduced and cemented restorative justice into how Lancashire and Durham Constabularies do their business in terms of reducing re-offending, increasing victim satisfaction, and most importantly encouraging police and judiciary to see that traditional punishment paradigms are not the answer. Becky joined the RJC as a membership trustee in July 2018. 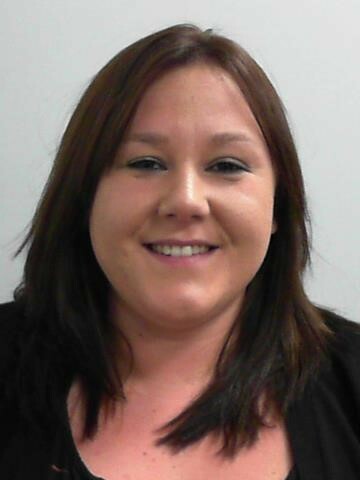 She has been a restorative practitioner for seven years, working on cases from low level antisocial behaviour and criminal damage to cases involving death or harmful sexual behaviour. Becky runs Restorative Gloucestershire, a multi-agency partnership that provides the restorative justice service for Gloucestershire. 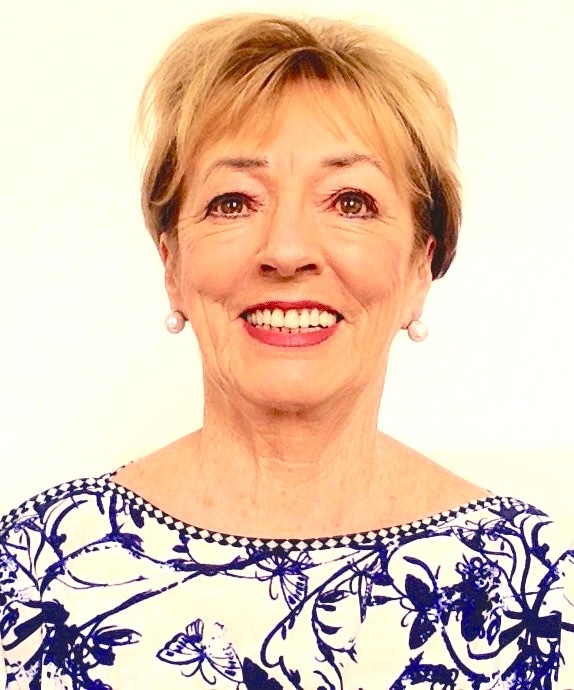 Janet became a membership trustee in July 2018. Involved in restorative practice since 2001, Janet is an experienced trainer, consultant, practitioner, assessor and published author in restorative practice. Janet is an Accredited Practitioenr with the RJC and an assessor for the RJC's RSQM and Direct Accreditation schemes. Janet managed the award-winning Restorative Approaches in Schools (RAiS) project in Bristol and has supported a number of schools, education and youth settings, and other agencies in implementing restorative approaches. Janet delivers training, consultatncy and facilitation in a wide variety of settings, including youth offending services, the police, probation, educational settings and community mediation. Hardyal was elected as Derbyshire’s police and crime commissioner (PCC) in May 2016. He is currently the Association of Police and Crime Commissioners (APCC) national portfolio lead for alcohol and substance misuse, and in addition, the deputy lead for equality, diversity and human rights, leading on the hate crime strand of this portfolio. Prior to being elected, Hardyal served as deputy PCC in the first term from 2013-16. He has over 30 years’ experience in the criminal justice sector; most recently working in a strategic management role for the probation service. He has been a Derby City Councillor since 1993, currently representing the inner city ward of Normanton, and has held Cabinet posts in social care and health, education, planning and leisure. He is a strong advocate for an accredited restorative justice service to be available for all victims of crime. Maggie was elected a membership trustee in October 2016. After four years of secondary school teaching, Maggie spent the next 29 years as a prison governor, practising conflict resolution skills in situations ranging from serious incidents of indiscipline by prisoners to industrial relations negotiations with staff. She then led an international team of trainers in a five-year prison-reform programme in Khazakstan which was assessed as achieving huge positive changes in the culture and management of the prisons. 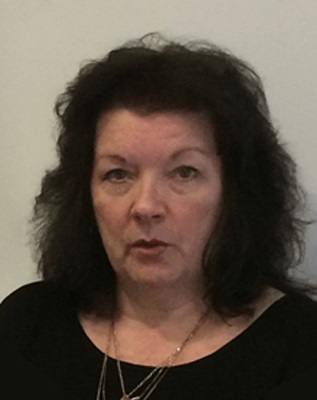 Maggie has a master’s degree in mediation and conflict resolution and is an experienced restorative justice facilitator and trainer, working with Thames Valley RJ Service and Calm and Ealing Mediation Services. From 2012 to 2015 she was a trainer and mentor for Restorative Solutions in a national restorative justice training programme for prison, probation and police services. Maggie is particularly keen to encourage the use of restorative practice to transform the culture and management of prisons and other secure institutions. Tim became a membership trustee in November 2018 and is deputy chair of trustees. He is a qualified restorative practitioner specialising in community safety for five years and has worked for Brighton & Hove City Council (BHCC) since 2003. Tim helped develop Brighton & Hove as a ‘restorative city’ which included BHCC becoming an accredited training provider, three service accreditations and setting up a restorative champions network in the city. Tim has considerable front-line experience in a range of restorative interventions in cases ranging from hate crime and sexual violence. Tim is an active member of the Sussex RJ Partnership and has helped develop local procedures for domestic and sexual violence cases. Rebecca was elected as membership trustee in November 2017. She is a qualified and accredited restorative practitioner and trainer specialising in youth justice for the past 13 years. Rebecca is currently the restorative justice coordinator for Make Amends, an organisation that delivers restorative justice services across Devon and Cornwall. 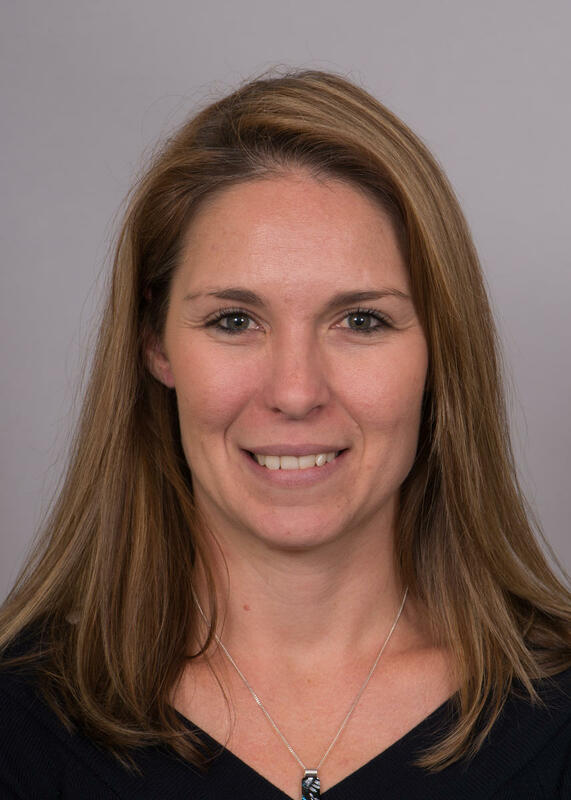 Rebecca brings a wealth of front line experience to the board, having facilitated many conferences including complex and sensitive cases.